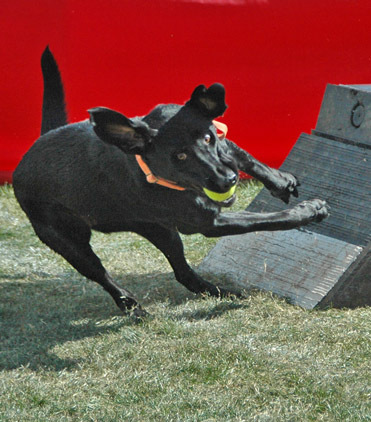 Bu has been a mainstay on our team since summer 2007, when she joined up and finally found a legitimate outlet for her ball obsession. 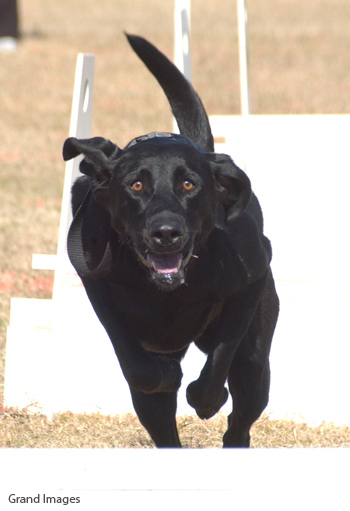 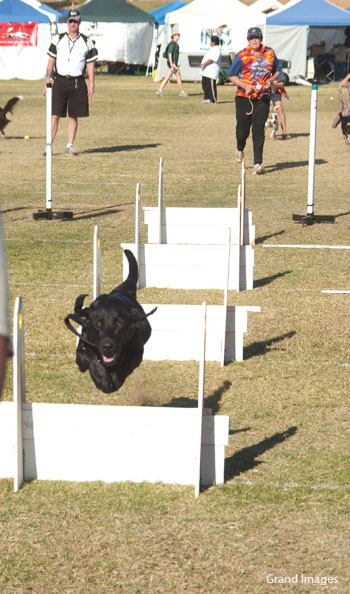 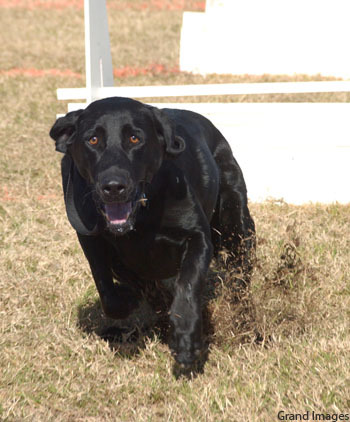 Bu is a high-energy dog and loves to let loose on the flyball course. 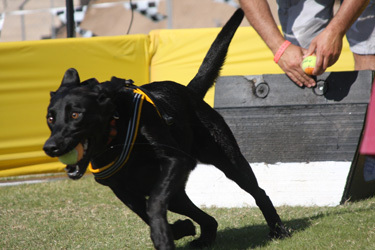 She is a thrill to watch, when all her power and speed are focused on retrieving the ball and getting back to her handler, Cheryl Christy, in the fastest possible time. 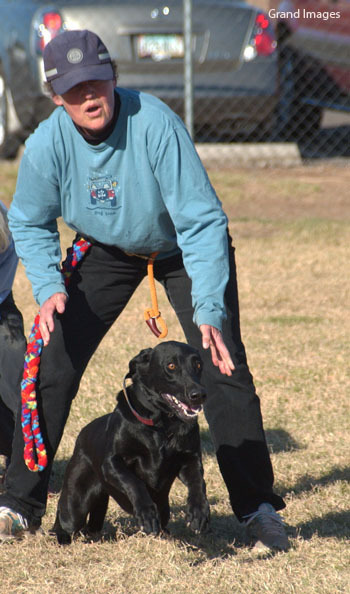 Bu never tires, never lets go of her ball--and she is all get up and go!